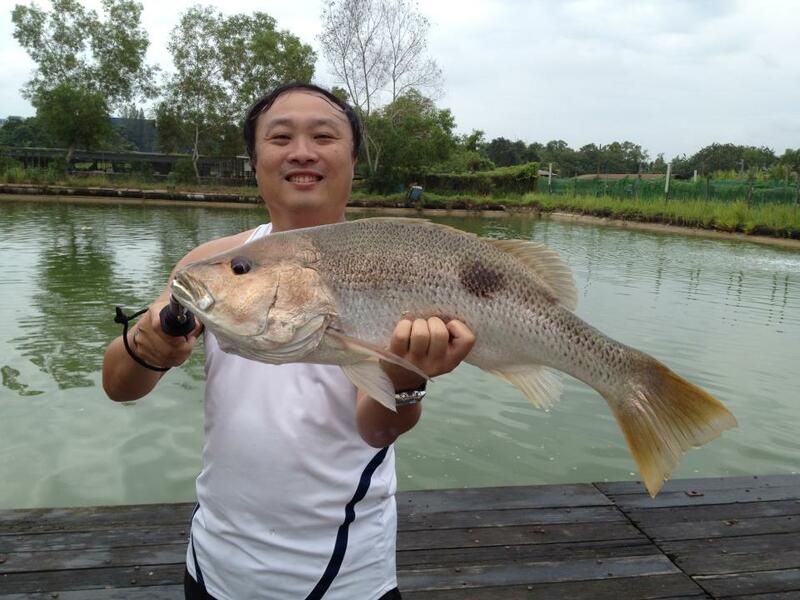 Catch Rate was good today with 4 Angler , Carl , John, Avery and Danny with have 8 Kg of bait . As usual the champ for the day must be Avery very consistence every week without fail reclaiming the title. 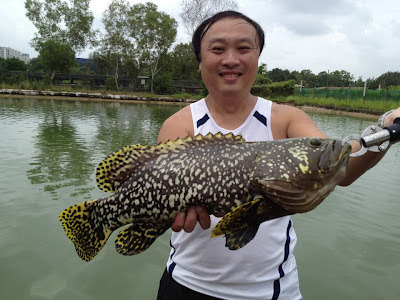 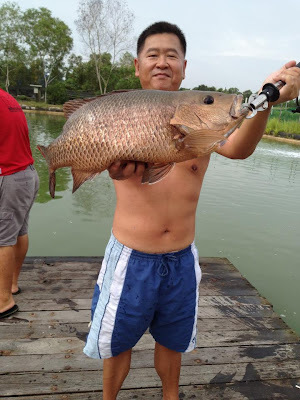 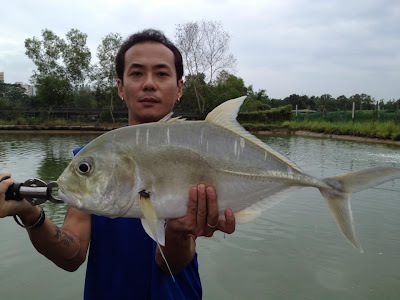 The fastest fish landed within 5 second 1-2-3 up a Taiwan Ngoc.